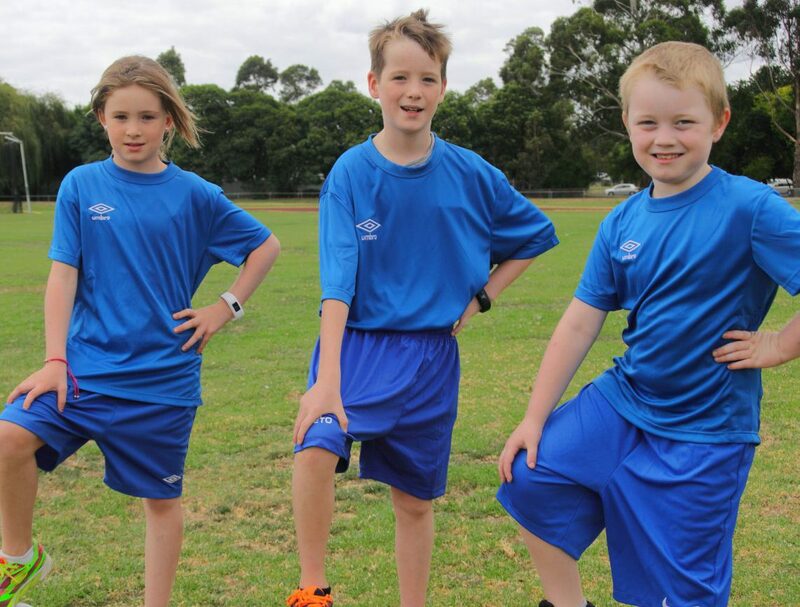 The ALDI MiniRoos program is a new initiative for the Croydon Ranges Football Club in 2018. This program is tailored to introduce the core skills of the game to young boys and girls in fun, inclusive and progressive steps which match the fitness needs and capabilities for each age group. To find out more about the MiniRoos programs at Croydon Ranges Football Club, registration and upcoming sessions please contact us. The juniors teams are in development for the 2018 / 2019 season at the moment as we transition to a new model of operation within the club. Teams across a range of different age groups will be offered intensive training to prepare for entry into next year's league competitions. Teams in Junior leagues aim to improve participation in the community, discipline and fitness. Our past association with the Victorian Churches Football League encourage appropriate behaviour on and off the sporting field. Our club ethos aligns with these values, developing our young individuals to become leaders in the community. Please contact us to learn about the training sessions we are currently offering those entering the junior competitions. The club is also seeking individuals looking for leadership opportunities including coaching roles. Please contact us to express your interest. 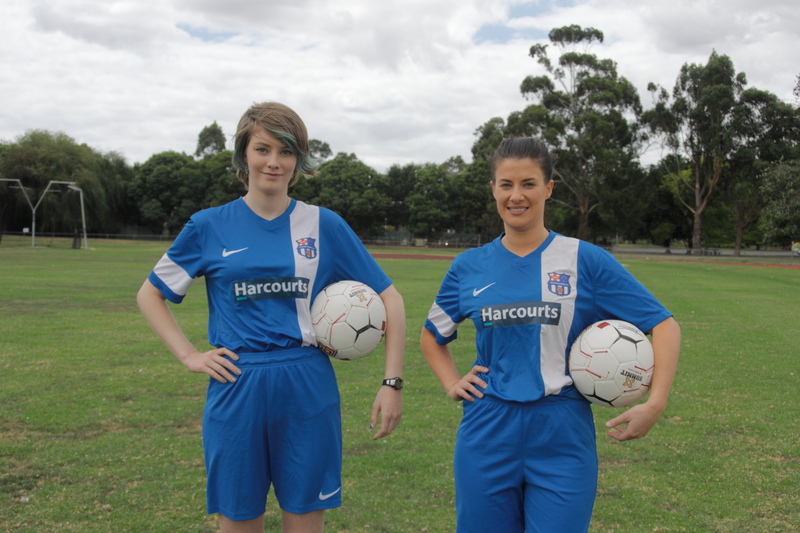 We are currently looking for women to join the new Bayside FA W-League. This growing competition demonstrates the expanding interest in the sport amongst females, looking to increase their fitness and challenge themselves. Croydon Ranges Football Club is proud of their history supporting women in sport. We are currently accepting advance registrations for the 2018 / 2019 seasons. We are also looking for female leaders with an interest to join the club coaching team. By joining the coaching team, you'll be learning new skills and confidence to train our club's future to even greater success. The men's senior teams play in fast, competitive leagues and friendlies through-out the year. The games are highly skilled, challenging even the most experienced players. The teams train twice a week, on Tuesdays and Thursdays, focusing on advanced skills, strategies, stamina and strength. Individuals looking participate in these competitions should be 16 years or older. Croydon Ranges Football Club has teams in both the Veterans (Over 35s) and Legends (Over 45s) competitions. These competitions typically focus on social football. Training isn't compulsory for team selection but is strongly encouraged to help develop skills and improve recovery progress. Sport is a well-known way to support men's health. As such the club actively supports a range of organisations which encourage awareness of health issues and participation in sport. Gary joined Croydon Ranges Football Club in 2000. 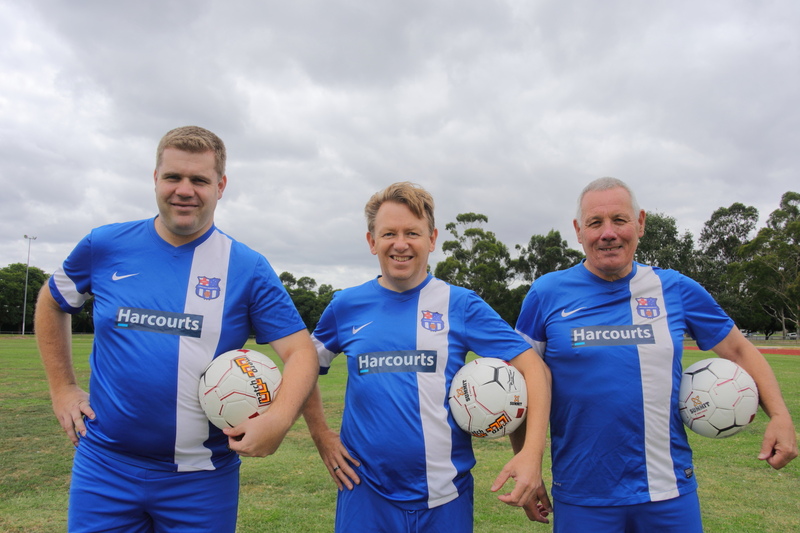 Since 2016, Gary Seaye has been serving as Club President of Croydon Ranges Football Club. Gary's community-oriented approach has been a great benefit to the club, resulting in an increased participation and strengthening of our competitions. Robin Otto has been a member and player since 2013 for the Croydon Ranges Football Club brings a wealth of experience to the position. Under his guidance, and that of the supporting coaches within the club, the teams are prepared to take the game to the opposition every week. Croydon Ranges was formed in 1971 and was at the time formally known Fibremakers United. Initially, the team evolved from a works social football team called Bowater Scott. The players came from various parts of the group of companies and its employees with numbers and interest growing significantly. As a consequence, the Fibremakers group of companies introduced their own teams, with Fibremakers United being one of them. Initially, the Fibremakers team played intercompany and friendly games with other organisations behind the factory on spare unused land. The group of companies also had sporting and social club facilities which fostered a social and sporting mindset for the employees. The demand and support were such that Fibremakers Utd. 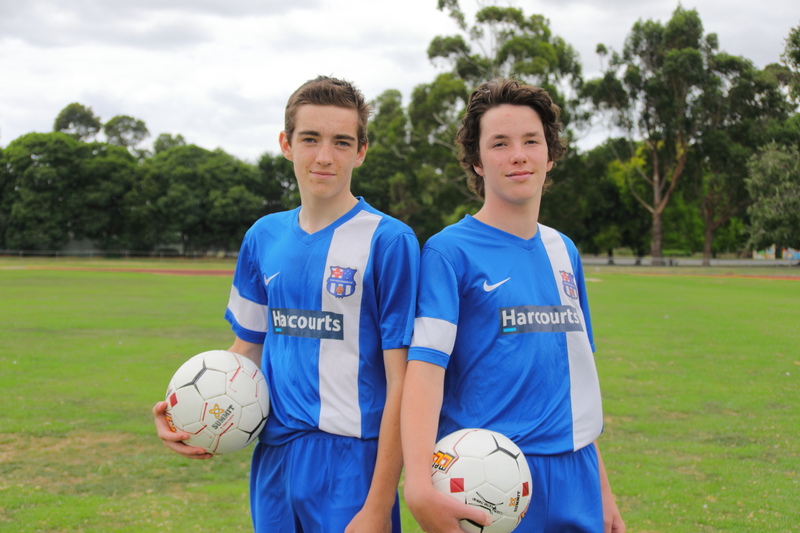 joined the new and fledgling Amateur Soccer Federation of Victoria becoming one of its founding member clubs. Fibremakers the manufacturing company was sold but remains in name as an Industrial park and is found along Canterbury Road in Bayswater. The soccer ground was behind the factory and access was no longer available. The land now houses a warehouse, for Simba selling manchester goods. Fibremakers found an alternative ground relocating to the centre of Bayswater. Fibremakers Unt then changed its name to Bayswater Park reflecting its new geographical location. Sadly the facilities and ground were poor the club was obliged to seek better facilities and grounds, initially finding an alternative home at Tamara Reserve in Bayswater. Although the Tamara Reserve facility had better clubrooms and changing facilities it also had limitations with a cricket pitch in the middle of the ground was also susceptible to flooding (on occasions) and only one training light, so far from ideal. So after a number of years at Tamara Reserve the club again began yet another search. Eventually, Silcock was identified and negotiations with users and the council began. At last, we found terrific clubrooms, grounds and good floodlighting, it seemed like paradise compared to other facilities we had previously used. When we moved there we changed our name to reflect our new location and became Croydon Park. When the cricket clubs merged to become one entity “Croydon Ranges Cricket Club” we took the opportunity to build bridges with the cricket club adopting the same naming format “Croydon Ranges” now our current name. Recently, Silcock Reserve has been allocated funding for a new clubhouse which will better serve the needs of the community attending the area. With building to commence soon, Croydon Ranges will be able to increase the functions, storage and maintenance requirements of a growing club. Fibremakers earlier club colours were a combination of emerald or bottle green and white shirts, green socks and shorts. This changed due to a number of teams coming into the amateur league also using green and white combinations and the need to avoid clashes of strips. 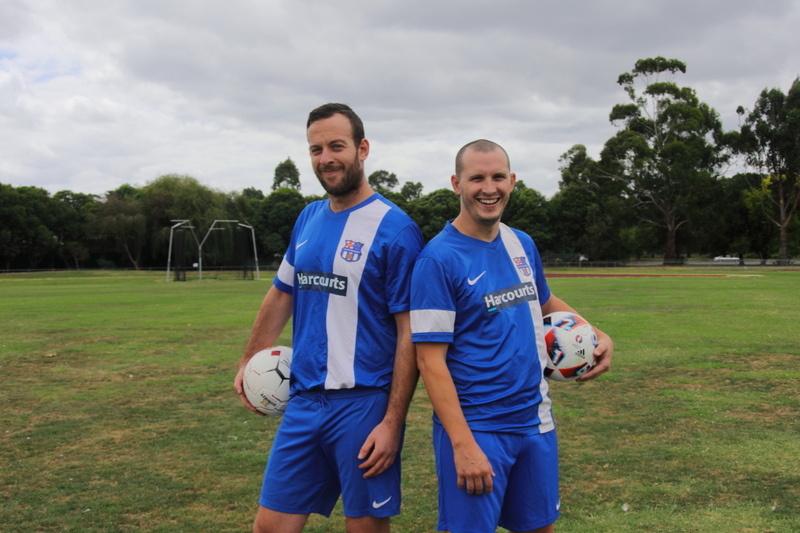 The Amateur soccer federation of Victoria (ASFV) introduced a requirement for an away strip. In our case, we chose white shirts and kept the emerald green socks and shorts and remained the same till the loss of the Fibremakers facility and move to Bayswater when other colours and strips were gradually introduced. From 1999, the club introduced a blue and white theme and the strip has been variations of the combination ever since. Vertical stripes were added in 2013-2014 seasons.